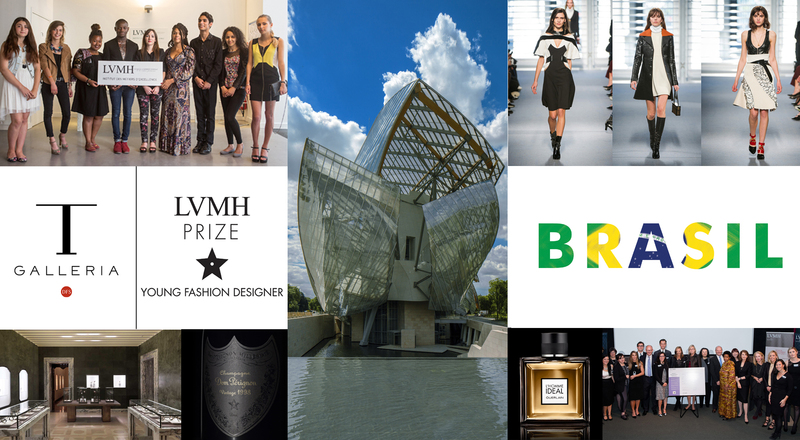 From the inauguration of the Fondation Louis Vuitton to the first ever LVMH Prize and the creation of the Institut des Métiers d’Excellence, 2014 was a rich and exciting year for the Group and its Houses. With 2015 about to begin, here’s a look back at some highlights from last year. 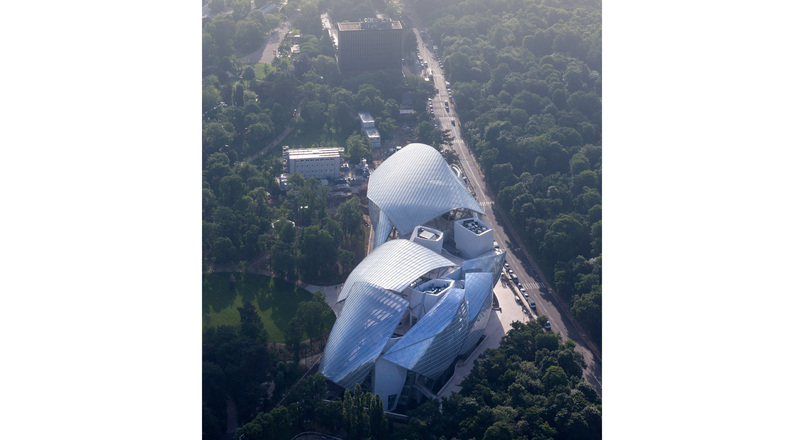 The eagerly awaited Fondation Louis Vuitton, an amazing glass cloud designed by Frank Gehry, opened its doors in November. The remarkable space features a permanent collection that includes works by Olafur Eliasson, Thomas Schütte and Gerhard Richter. It will also welcome an eclectic, multidisciplinary program of temporary exhibitions and events. Bulgari had a very eventful 2014 as the jeweler celebrated its 130th anniversary by showcasing its heritage and icons. 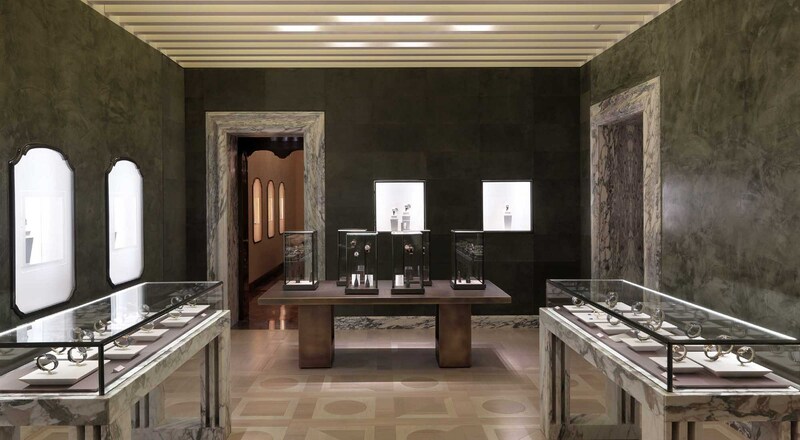 The high point in the celebrations was the reopening of the historic Bulgari store on Via Condotti in Rome after a stunning renovation by architect Peter Marino. The LVMH Group created a unique vocational training program designed to perpetuate its unique savoir-faire and support the artisans of tomorrow. The Institut des Métiers d’Excellence (IME) revolves around partnerships with the Ecole de la Bijouterie Joaillerie de Paris for jewelry, the Compagnons du Devoir for leather goods, and the Chambre Syndicale de la Couture Parisienne. 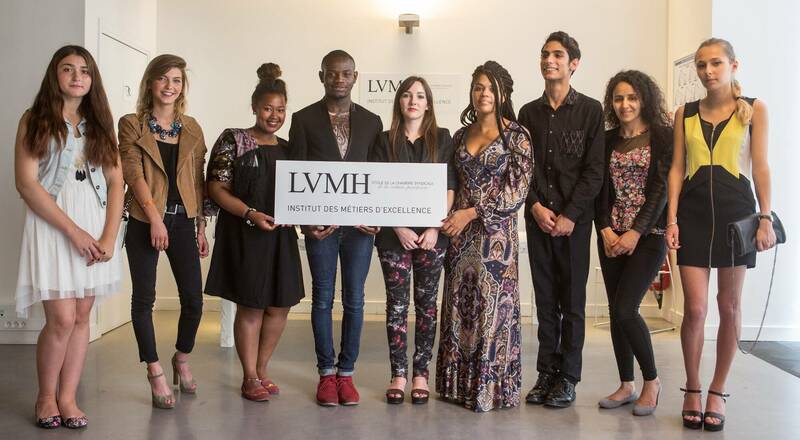 IME students are offered apprenticeships at LVMH companies. Nicolas Ghesquière, the new Creative Director of Louis Vuitton, presented his first collection for the house in March 2014 for the 2014-2015Fall/Winter season. 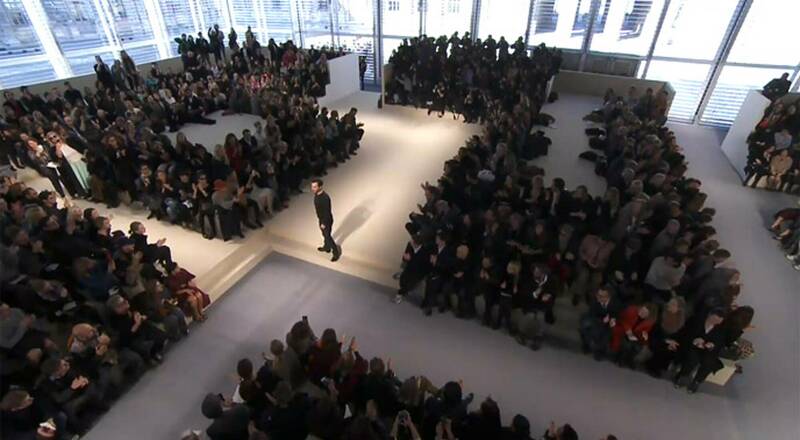 The show in the Cour Carrée of the Louvre was met with unanimous enthusiasm, introducing the distinctive silhouette and codes the designer has conceived for Louis Vuitton. Launched in 2014, the LVMH Young Fashion Designer Prize recognizes a promising creative talent under 40. The inaugural prize went to Thomas Tait. Two special prizes were awarded to Miuniku and Hood By Air. 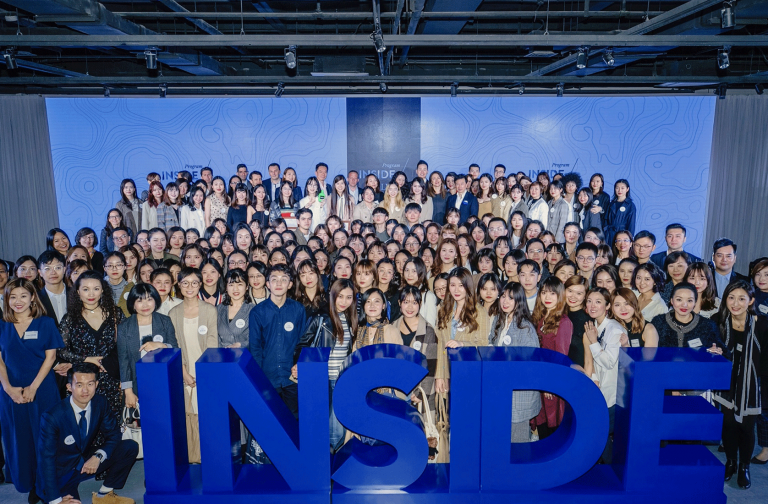 Three young graduates of international fashion schools were recognized as well. 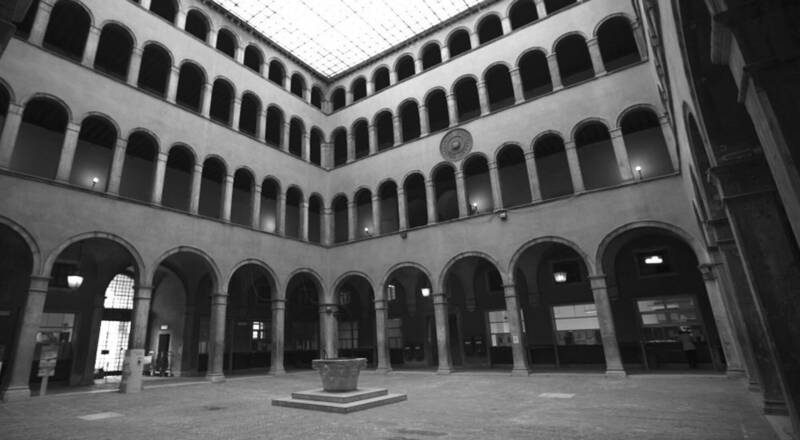 The leader in luxury travel retail announced in the Fall that it would enter the European market with the opening of a T-Galleria in the heart of Venice, in the historic Fondaco dei Tedeschi building. This ambitious project is scheduled for completion in late 2016. 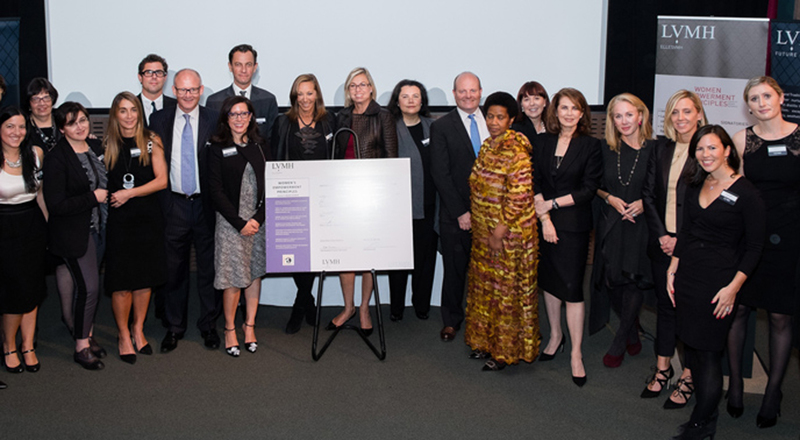 All LVMH Houses based in the United States signed the United Nations Women’s Empowerment Principles (WEP). These principles promote and guarantee gender equality in the workplace. 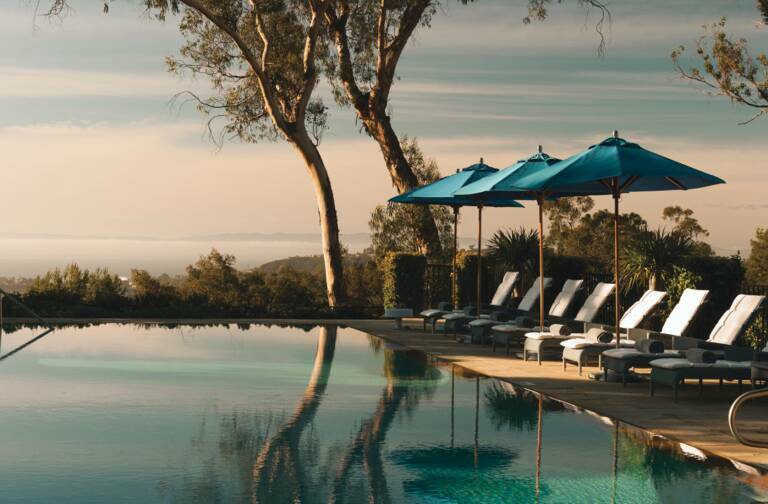 To date, 41 LVMH companies have signed the pledge. 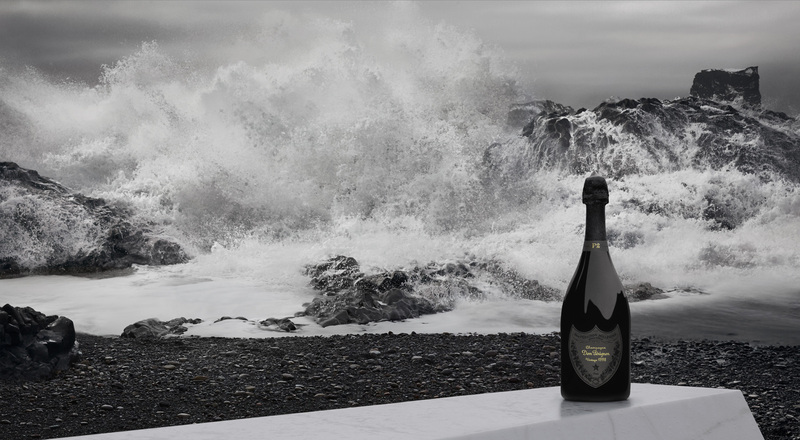 Revealed at a launch in the heart of breathtaking Icelandic landscapes, the Second Plénitude (P2) of Dom Pérignon 1998 is a wine of exceptional balance and intensity. Specific to Dom Pérignon, “Plénitudes” are privileged moments when truly great vintages fully express their singular character at a given point in their maturation. The Plénitude presented this year is magnified by 16 years of cellaring, revealing intense and memorable marine notes. 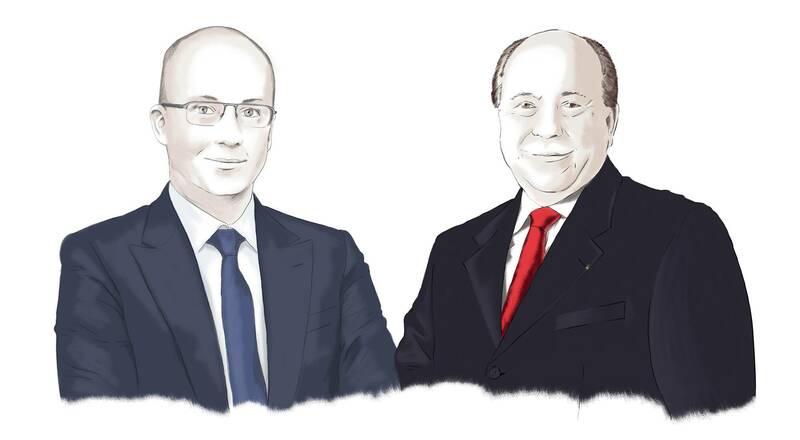 In conjunction with the World Cup in Brazil, Davide Marcovitch, President of Moët Hennessy for the LatAMEC region and Marc Sjostedt, Louis Vuitton Country Manager for Brazil, Chile and Uruguay, presented the distinctive profile of a market that is extremely receptive to refined aesthetics. 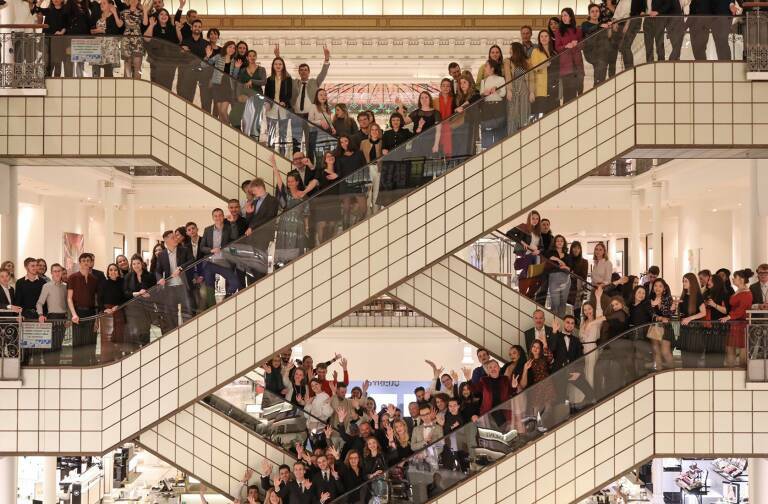 LVMH is deploying a long-term strategy designed to make it an integral part of the country’s renowned lifestyle. 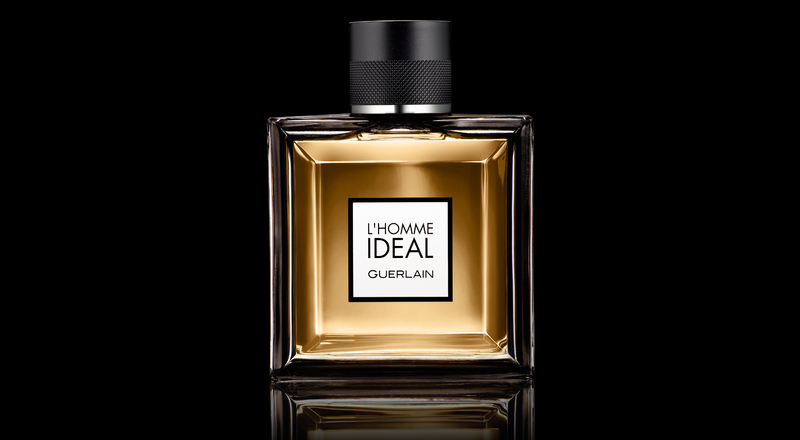 The ideal man may be a myth, but Guerlain has made his fragrance a reality. Guerlain perfumer Thierry Wasser worked with an amaretto accord to create contrasting notes of almonds that oscillate between power and restraint, softness and strength.